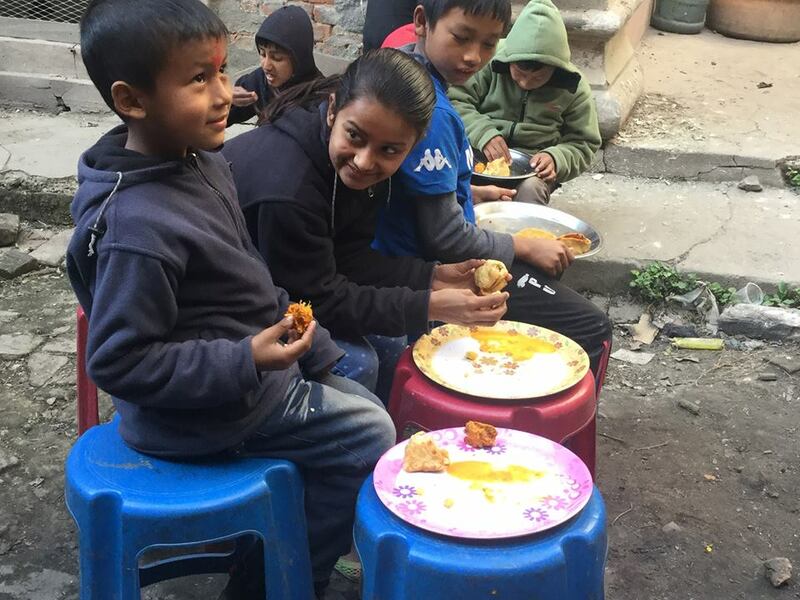 It’s been couple of months since we started feeding street kids in Kathmandu Valley. 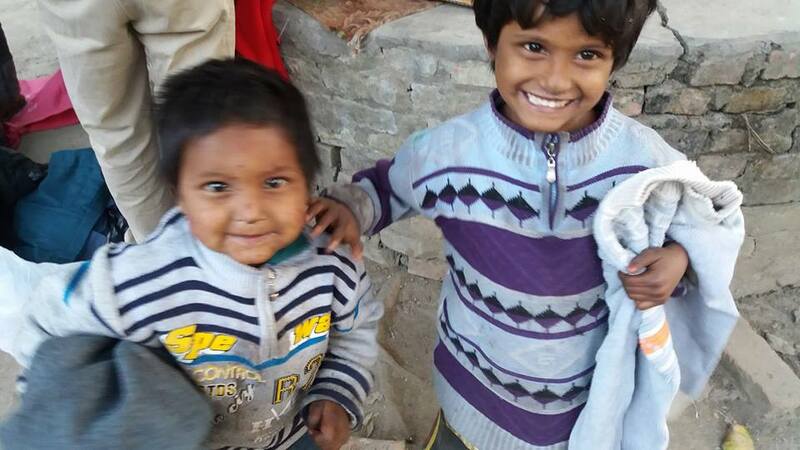 We initiate every Friday evening and provide the kids with a nourishing good meal. 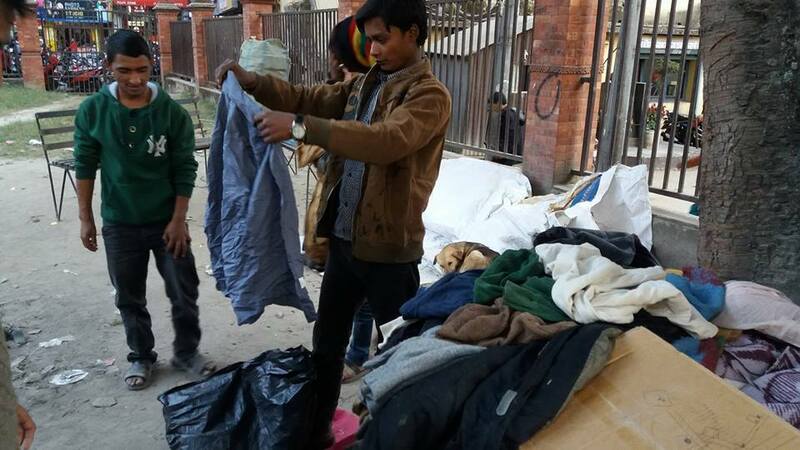 This is just a start but gradually we want to feed them more, and ultimately wish to educate and make them independent and help them to get back to their normal life in near future. 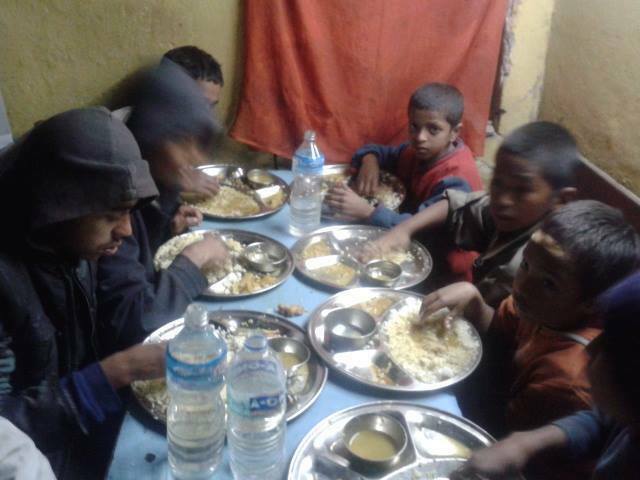 Like any other week, this week also we organized feeding program for poor street kids in Basantapur. We had a couple of dozens kids at our event. They seem really happy with food. Many of them were on dirty and turn off dresses and few had no slippers or shoes. They looked very hungry and seemed to crave for something to eat. We asked how they survive and how’s their life? They said, they collect and sell plastics and make some money out of its selling. 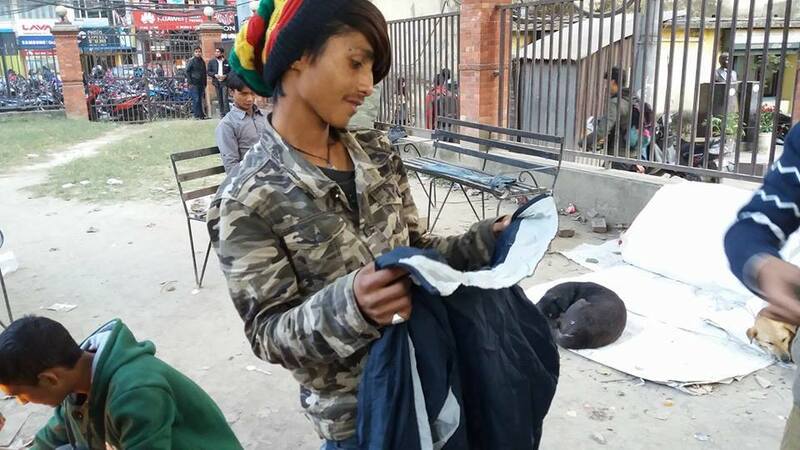 In case if they fail to find plastics then they choose to steal foods from nearby local shops or just beg. They also shared the bitter experiences they face in their everyday life, getting beaten and scolded from strangers. We are really touched and feel bad for not being able to do something more. This was the impetus for the campaign we have begun. In the near future, we are expecting to connect more partners to feed them first then slowly educate and make them independent to live their live as a human.